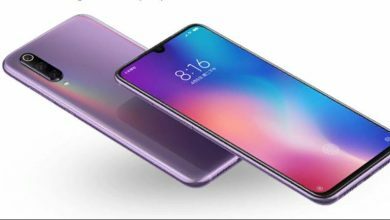 The most talked about phone in recent days has been the Xiaomi Mi 9 because several leaked photos came to light where we can see the possible design that this device could have, and with this, they have confirmed some rumors surrounding this terminal. One of these rumors dictates that the mobile phone will have a fingerprint scanner on the back of the device, with the first two images filtered, it is not possible to fully appreciate this detail, but with the most recent, yes it is. 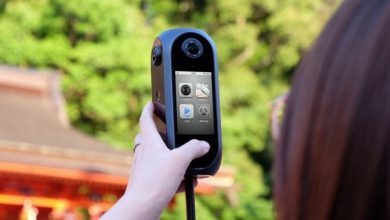 In the two previous leaks, the device could be seen on the back but the only thing that was confirmed as such was the triple camera configuration that it has, nothing was known about the possible scanner, both in the rear area or on the screen, but this new image presents what seems to be a prototype of the phone. In this photo, we can see that the phone has a case that completely blocks the design of the Smartphone, with the exception of certain parts that can be clearly visualized. In this prototype, the triple camera configuration is maintained and it is in the same position that can be seen in the other two previous leaks. 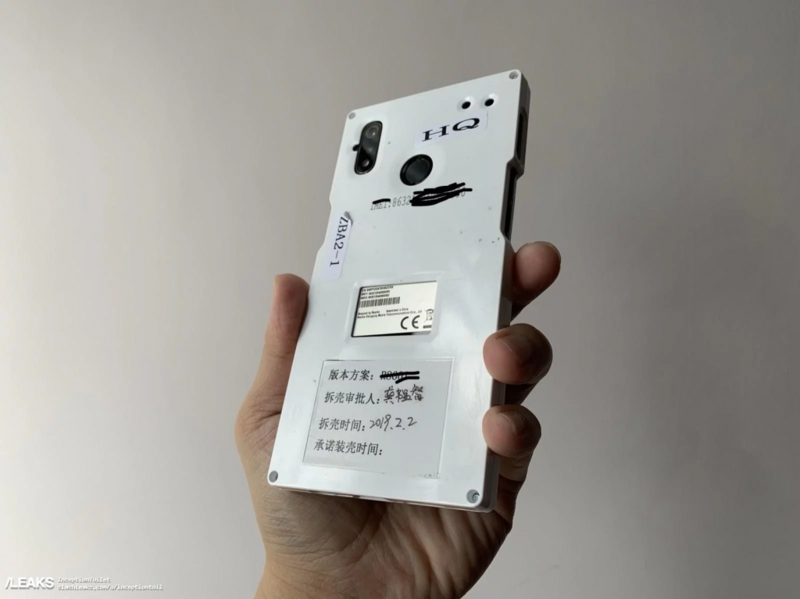 In addition to this, another one of the rumors is confirmed, since in one of the cutouts of the case it is found a rather large hole in what appears to be a fingerprint scanner. 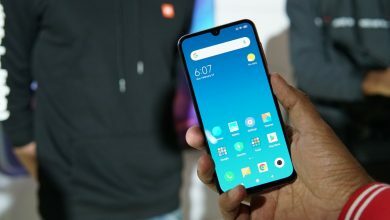 This demonstrates without any doubt that there are two versions of the Xiaomi Mi 9 because it had already been confirmed by Lei Jun that an Explorer version of the device would come onto the market. 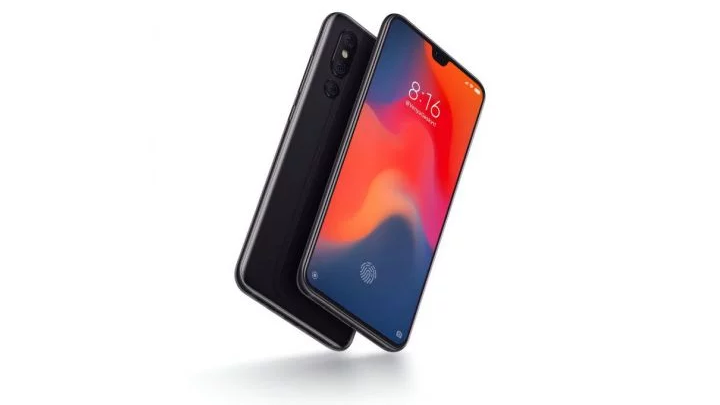 Most likely, the version that has the fingerprint scanner on the screen will be the Explorer version or probably a Xiaomi Mi 9 Pro, but its regular version will have the scanner on the back as you can see in the image. In the photo, we can also see two holes in the upper right part of the case; however, we do not really know what those holes would be like. For the time being, we must await the announcement of official news regarding the mobile.